Cooperation with foreign countries and geological resources, palaeontological, environmental and geohazard organizations are two of the DMR’s responsibilities. Bilaterally, DMR has cooperated with neighbouring countries, i.e., Lao PDR., Malaysia, Myanmar and Vietnam; and other cooperating countries, e.g., Australia, China, Japan, Kenya, Madagascar, Mozambique, South Korea and Tanzania, etc. 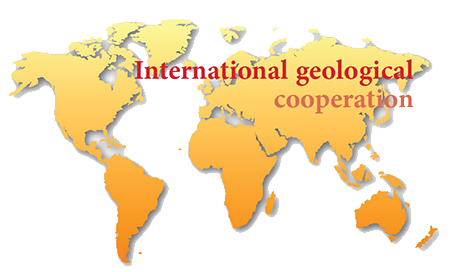 The cooperating activities include capacity building, paleontological exploration and research, geological mapping, mineral exploration, etc. DMR is seeking for further cooperations with other countries in every geological aspect.